Safe Boot II – Small,Safe Boot supports foot and ankle while sitting,standing and walking. This boot works for plantar flexion, ankle alignment, and foot drop. Safe Boot supports foot and ankle while sitting,standing and walking. 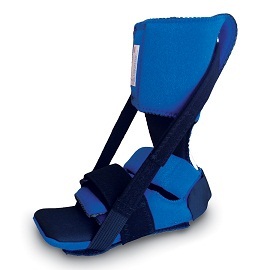 This boot works for plantar flexion, ankle alignment, and foot drop.